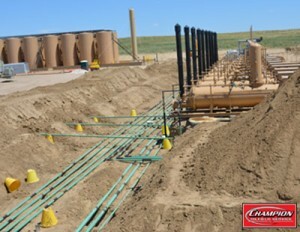 At Champion Oilfield Service, Well Site Construction is the heart of our business. 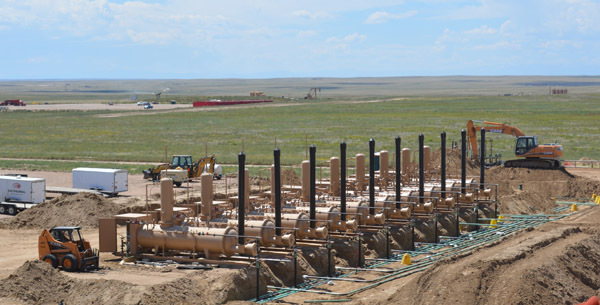 Champion has been building wellsites for over 10 years in Eastern Colorado. 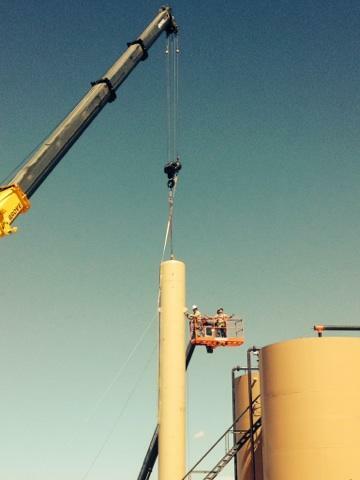 We have the experience and resources to safely and efficiently complete your project. 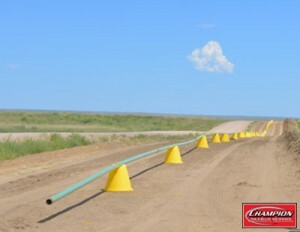 Using reduced disturbance construction techniques we work to lessen the impact on the environment. 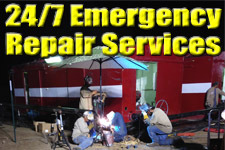 Our welders are trained in pipe welding, fabrication, X-ray, and high pressure and general oilfield applications. We will keep the dust down and your neighbors happy!